Welcome to Randall G3 Professional Development and Resources. 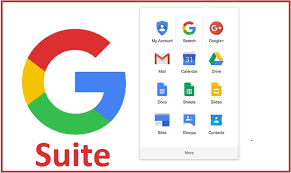 Here you will find links to assist you in increasing your skills in G Suite, digital formative assessment, and the SAMR model, as well as other skills you will need as we move forward as a G3 school. Work smarter by signing in to Chrome. This allows you to save and access your bookmarks from any computer, and to add extensions and add ons from the Web Store. 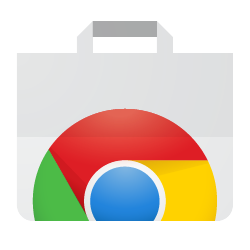 Click here for instructions on signing in to Chrome, and instructions on getting apps and extensions from the Chrome Web Store. Click here for short video on Chrome apps and extensions. Click here for Personalized Tech Learning Plans for all of the Google Suite applications . You will then click on the subject you are interested in, click "check for your understanding" , then click on the skills you do not know how to do. A personalized plan with video links and other "how to" links will then be emailed to you so that you can learn those skills at your own pace, or use for review. Click here for a G Suite Gameboard to help you learn the G Suite Tools. 1) Click here for a document from the MMSD Ignite site which lists tools, articles and resources for digital formative assessment. 2) Click here for a document called Formative Assessment Demo Slam (from MMSD) which also lists tools for digital formative assessment. Click here to try out some Ed Tech Challenges. The Ed Tech Challenges will help you learn Google Hangouts, the SAMR Model, Google Classroom, EdPuzzle, Animoto, Google Slides, ThingLink, Explain Everything, Google Keep, Quizziz, Kahoot, Quizlet, Youtube, Screen Cast-o-matic, Go Formative, Digital Citizenship and Today's Meet.